Kelli and James are awesome. 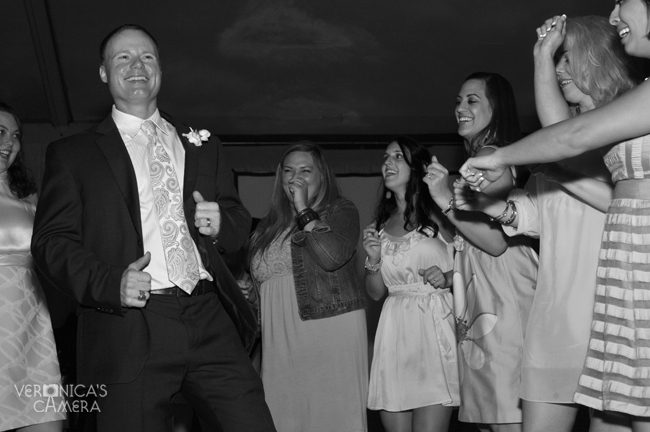 And I truly enjoyed being at their wedding. 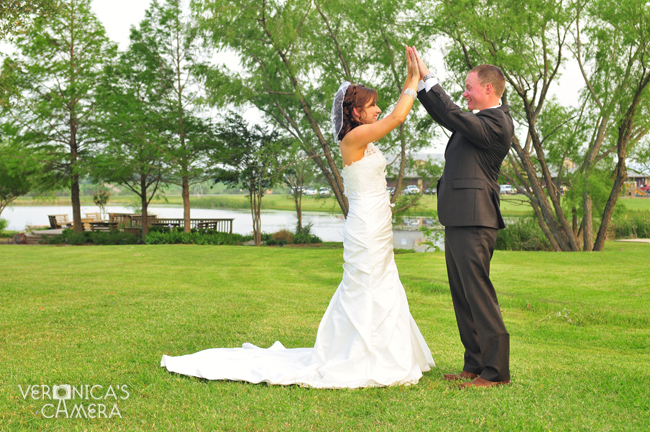 Their Texas roots were on full display during their wedding at the Beaumont Ranch. Kelli's closest girlfriends all wore boots, as did Kelli herself. And James and his buddies proudly displayed their Aggie pride. I'll probably be posting photos of this shindig for a while. Every time I go through the stack, I fall in love with more and more.